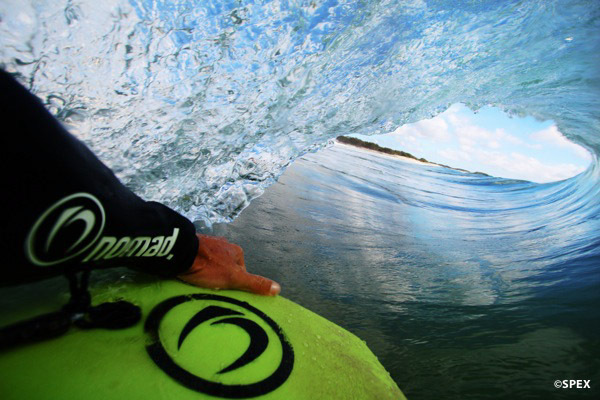 Nomad Bodyboards Premium,100% Australian Owned Bodyboards. 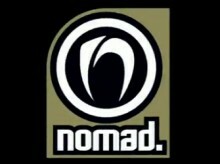 The Nomad FSD (Free Surf Division) is a group of Bodyboarders that push the limits of Bodyboarding each with their style. Their extraordinary ride in waves is the ultimate test boards Nomad. Visit the website of Nomad Bodyboards now ! 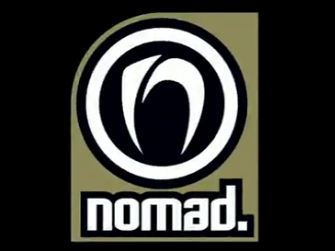 Nomad Bodyboards , belonging to category "Bodyboarding Brands"